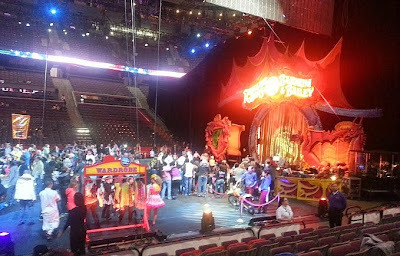 Yesterday I had the pleasure of attending Ringling Bros. and Barnum & Bailey presents Dragons, at the Palace of Auburn Hills. 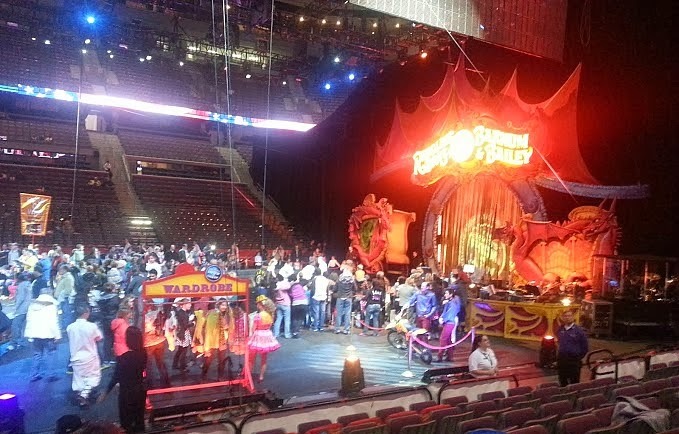 I will be the first to admit: I am not a circus person. 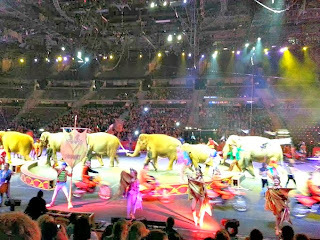 I went with my parents in 2011, I believe, because we had won tickets, and I ended up getting very bored midway through the performance ... so I was not particularly looking forward to seeing the circus again. 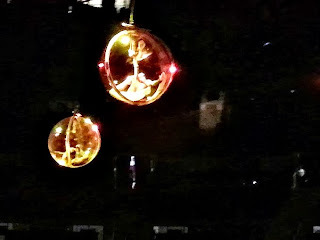 There were acrobats inside these "ornaments," of sorts, that hung from the ceiling, and they occasional broke out of their bubbles without ever falling. I have no idea how he got them to stay still like that. I think the lion wrangler definitely earns his pay - I'm not sure you could convince me to get in a cage with 8+ lions and tigers, even if they are trained. 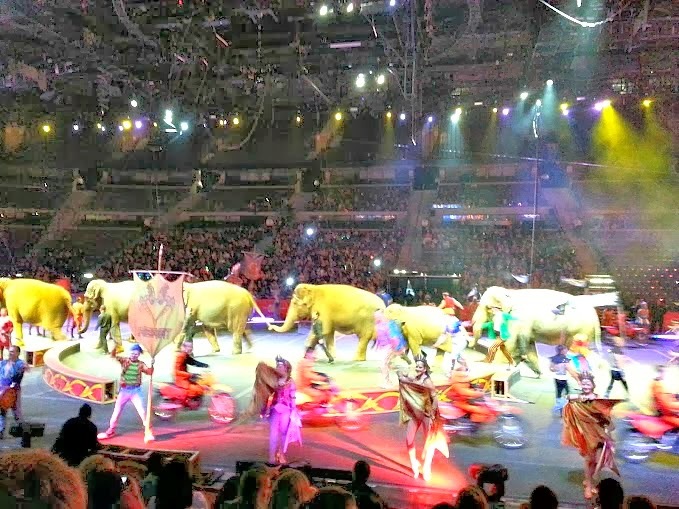 In short, I had a GREAT time at the circus this year, and I'm so impressed by all of the acrobatics they performed! You can purchase tickets for only $18 each with the discount code 18MOM. The code is valid on any performance, but not on VIP tickets, and must be purchased in increments of four tickets. Click here to purchase tickets from Ticketmaster's site. You can find out more about the show from my original post, as well. 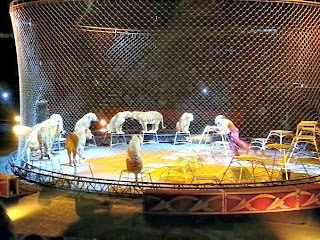 *Disclosure: I am a Feld Family Ambassador, and I was given a family-pack of show tickets to facilitate this review. The opinions expressed here, however, are my own.